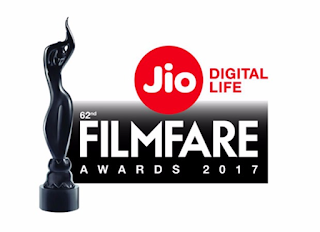 The grand Annual 62nd Jio Filmfare Awards event organised by the Filmfare magazine was held in Mumbai, Maharashtra. It honored the best Indian films of the year 2016 Dangal was adjudged as the Best film. Neerja and Kapoor & Sons with 5 awards each were the film wining highest number of awards. Best Actor: Aamir Khan (Dangal). Best Actress: Alia Bhatt (Udta Punjab). Best Director: Nitesh Tiwari (Dangal). Best Debut Director: Ashwini Iyer Tiwari (Nil Battey Sannata). Critics Award for Best Film: Best Supporting Actor: Rishi Kapoor (Kapoor & Sons). Best Supporting Actress: Shabana Azmi (Neerja). 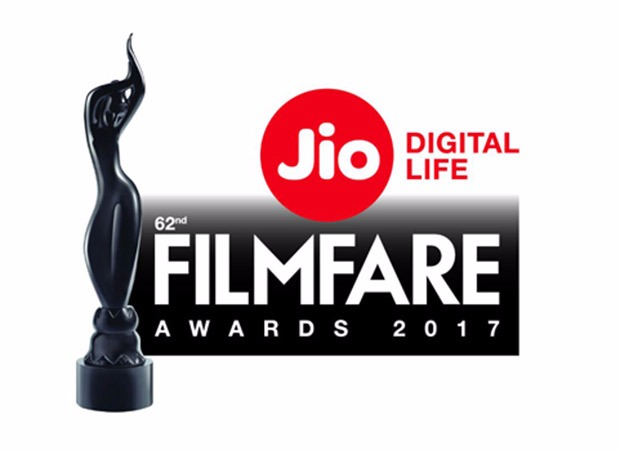 Best Male Debut: Diljit Dosanjh (Udta Punjab). Best Female Debut: Ritika Singh (Saala Khadoos). Best Singer (male): Arijit Singh (Ae Dil Hai Mushkil). Best Singer (female): Neha Bhasin (Sultan). Best Music Director: Pritam (Ae Dil Hai Mushkil). Best Lyricist: Amitabh Bhattacharya (Ae Dil Hai Mushkil).